It’s the last week of February and that can only mean one thing, Mobile World Congress (MWC) in Barcelona, Spain. This event, unlike other mega shows, has stood the test of time and has maintained its title as the premier telecom, device, and Internet of Things (IoT) conference in the world. For the past several years, MWC has positioned 5G front and centre for the future of the industry, 2017 is no exception. We are quickly moving into an era where the industry has begun moving towards a more orchestrated ecosystem of ‘things’ – devices, machines, sensors, vehicles, wearables, etc. This shift is forcing network service providers to build-out their networks to become more customer-focused and deploy services that will thrive in the ‘things’ ecosystem. This shift is also creating immediate challenges for network providers due to the increased demand for bandwidth and connectivity. 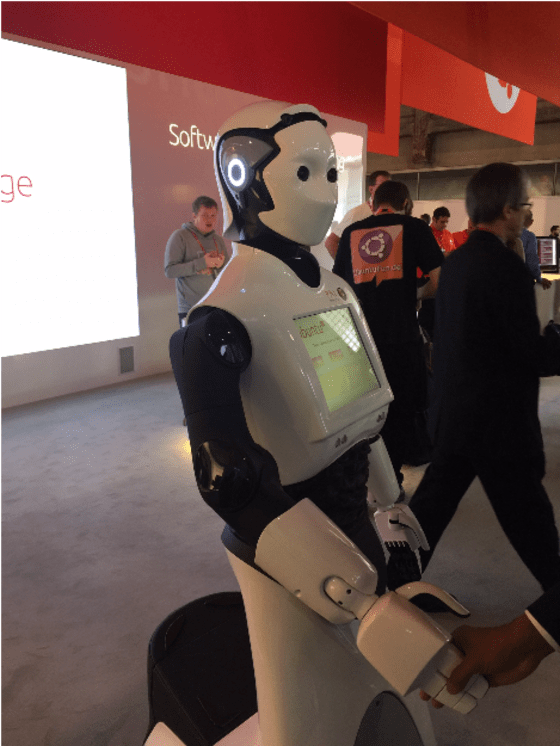 At Canonical, we call it “Software-defined Everything”. In the era of things, communications companies are working hard to keep pace with the transmission and storage of the massive amounts of personal information this new world brings. At MWC 2017 there is an increased focus on what more organisations can do to protect against highly sophisticated cyber-attacks, fraud, and to improve privacy. Machine learning, Artificial Intelligence (AI), and even cognitive ,computing solutions have extended their presence as a way to help companies begin tackling security problems by detecting anomalies and patterns that indicate attacks or fraud. Moreover, AI is presenting new opportunities for communications companies to improve overall efficiencies, improve customer service, and drive revenue. The telecommunications industry has been slow when responding to the competitive pressure put on them by public cloud. Platforms like OpenStack (Infrastructure as a Service), MAAS (Metal as a Service – server provisioning), and Juju (model driven operations) demonstrate Canonical’s promise to helping telecom service providers and enterprises to become more successful in the digital economy. 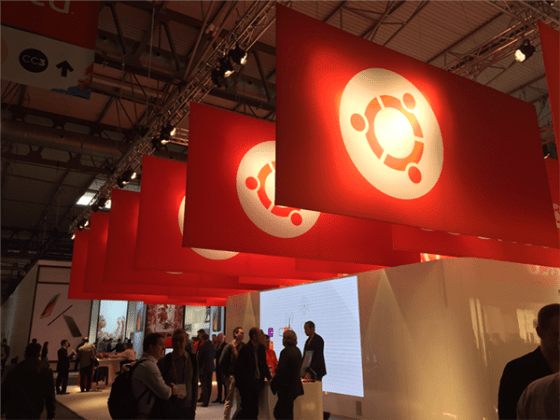 This year, Canonical is showcasing at our booth (3K31 – Hall P3, Level 0) innovation around process (Docker) and machine containers (LXD) on OpenStack with Kubernetes, Software Defined Networking (SDN), 5G, and Network Functions Virtualization (NFV)/Virtual Network Function (VNF), etc. 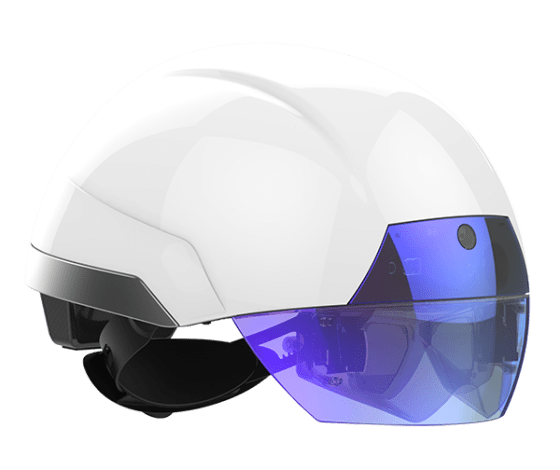 The DAQRI Smart Helmet, powered by an Ubuntu AR application, provides an augmented reality experience that can be used in industrial settings and brings to life all the data generated by the new world of Industrial Internet of Things. By overlaying data onto the display, thermal anomalies can be quickly identified and operators and technicians can deliver faster Mean Time to Repair (MTTR). 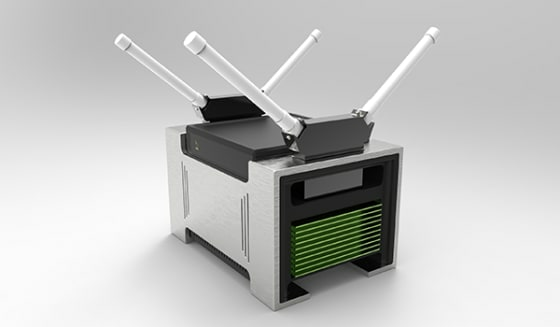 In the beginning of 2016 it looked impossible that software defined radio would be viable. The collaboration between Lime Micro has changed that. The LimeSDR is the first software defined radio that can be programmed via open source apps, called snaps, that anybody can download from an app store. There are now thousands of developers who have or shortly will receive their LimeSDR. They will be able to create all types of protocols and share them among the community. LTE, LoRa, Bluetooth, ZigBee and many more. Even invent their own protocols. 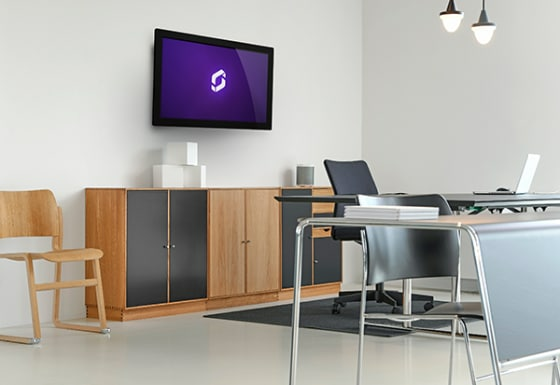 Screenly 2 digital signage solution builds on the vision of the original, making interactive digital signage easy to use and accessible to organisations of all sizes. Built on Ubuntu Core and Raspberry Pi 3, organizations can deploy 1080p HD video, web content, public message and point of sale materials. In addition to our communications solutions, we are highlighting many innovative IoT, Consumer Premise Equipment (CPE), and other edge device solutions for smart homes, robots, drones, and wearables. Ubuntu has become the de facto operating system and platform for developing IoT solutions that offer a converged experience across mobile devices, PCs, and tablets. One of the coolest things about MWC 2017 is everything we’re demonstrating in our booth (3K31 – Hall P3, Level 0) is directly relevant to the pain points emphasised time and time again in every panel, tour, or breakout sessions that I attended. Many of the visitors to our booth were interested speaking to our booth experts about our leadership with containers and the Canonical Distribution of Kubernetes, success with deploying or hosting OpenStack, the power of Ubuntu with devices and IoT, and insights on improving overall IT operations efficiency via MAAS or Juju.